We Value Being There When You Can Not! We are here to help you with the care of your pets and home. We have put together a variety of services for The Colony, Castle Hills, North Carrollton, Northwest Plano, and Frisco area pet owners including pet sitting, dog walking, and house sitting. But if you do not see what you need, please do not hesitate to ask us. 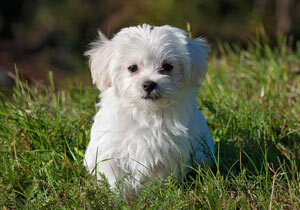 We will personalize our service to accommodate you and your pet’s needs. We understand how busy life can be, and we are here to add time to your day/month give you “Peace of Mind” while delivering the very best service! 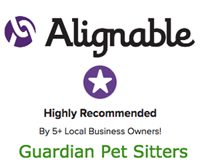 Visit the pages below to learn more about how Guardian Pet Sitters® can help you and your pets. If you need additional assistance or would like to speak with us directly about your needs, please call us at 972-625-5272 or visit our Contact Us page.